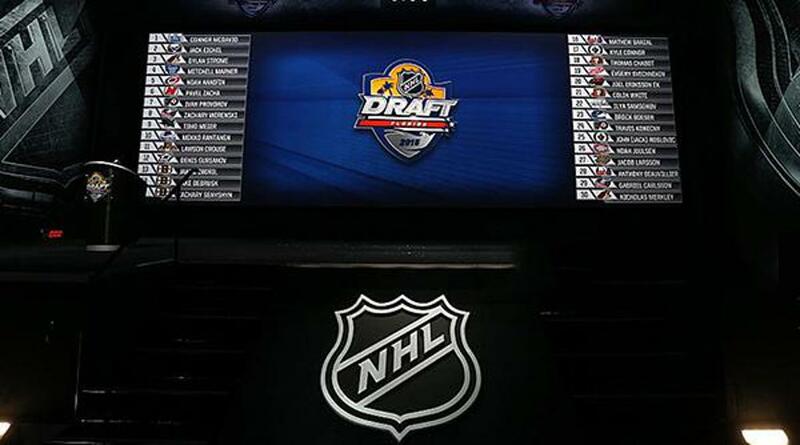 A total of 118 players with ties or eligibility to various hockey leagues across the United States appeared on the NHL Central Scouting’s initial ranking of the top players eligible for the 2019 NHL Draft. Among the American contingent is Orlando, Fla., forward Jack Hughes, the projected first overall selection. 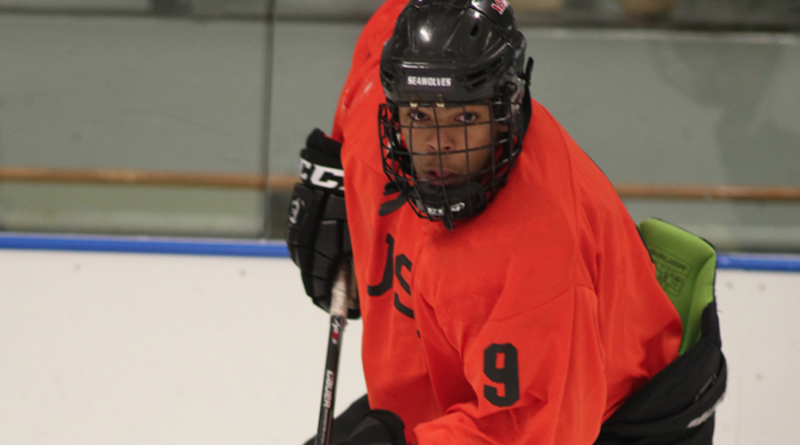 The 118 players represent those born in the United States as well as those associated with hockey leagues in the U.S., including the National College Athletic Association, United States Hockey League, North American Hockey League and United States High Schools. The annual list identifies players with an A, B or C rating. An A rating indicates a first round draft candidate, a B rating signifies a second or third round draft candidate and C ratings designate players that are considerations for fourth, fifth or sixth round draft selections. Among the 118 players with American development roots are 11 that were given a first-round grade, including Matthew Boldy (NCAA, USHL, AAPG, NTDP), Cole Caufield (NCAA, USHL, AAPG, NTDP), Nolan Foote, Hughes, Arthur Kaliyev (AAPG), Spencer Knight (NCAA, USHL, AAPG, NTDP), Alex Newhook (NCAA), Alex Turcotte (NCAA, USHL, AAPG, NTDP), Alex Vlasic (NCAA, USHL, AAPG, NTDP), Cameron York (NCAA, USHL, AAPG, NTDP) and Trevor Zegras (NCAA, USHL, AAPG, NTDP). The 2019 NHL Draft will take place June 21-22 at Rogers Arena in Vancouver. Players born between January 1, 1999 and September 15, 2001, are eligible for selection. NOTES: A total of 21 states are represented, including Alaska (1), California (3), Colorado (1), Connecticut (3), Florida (2), Illinois (5), Iowa (1), Maryland (1), Massachusetts (7), Michigan (7), Minnesota (20), Missouri (1), New Hampshire (1), New Jersey (1), New York (12), North Dakota (1), Pennsylvania (3), Rhode Island (1), Tennessee (1), Texas (2) and Wisconsin (2) ... Last June, 52 Americans were selected in the 2018 NHL Draft … The 57 players with USHL ties chosen at the 2018 NHL Draft set a new USHL record, eclipsing the previous mark of 51 set at the 2014 NHL Draft. Forty-five of those 57 players skated in the USHL during the 2017-18 season, also setting a league record, breaking the previous mark of 40 set last year at the 2017 NHL Draft. Of those 45, 37 were Americans … The NTDP surpassed 300 drafted alumni last June when defenseman Ty Emberson (Eau Claire, Wis.) was selected by the Arizona Coyotes … To date, 155 alumni of the USA Hockey All-American Prospects Game have become NHL Draft picks, including 36 first-round selections.